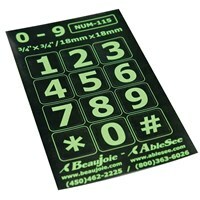 These giant-sized telephone stickers are perfect for re-labeling your home phone. 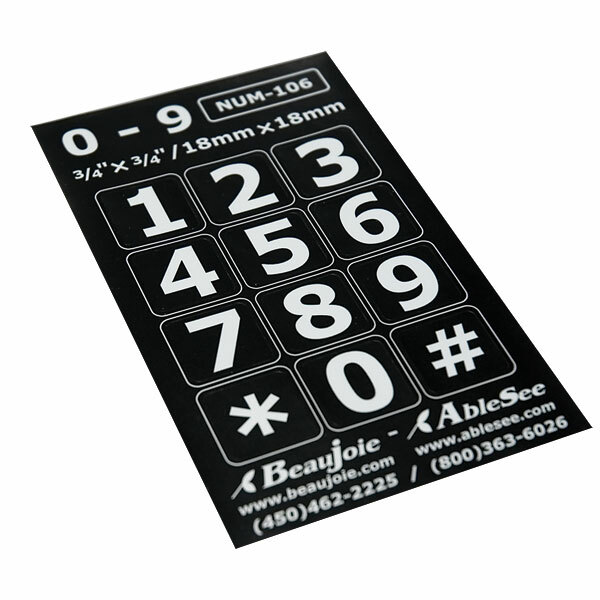 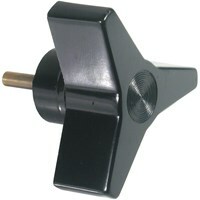 Turn any standard phone into one suitable for the visually impaired. 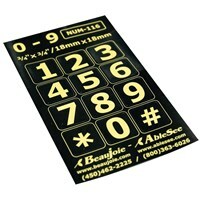 You receive 12 stickers - enough for your entire phone keypad. 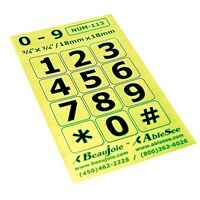 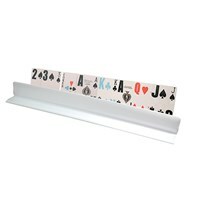 Made of thick, water-proof laminated paper, these stickers will stand up to heavy use. 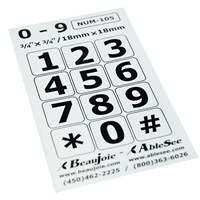 Each sticker measures a HUGE .75 x .75 (or 18mm x 18mm). 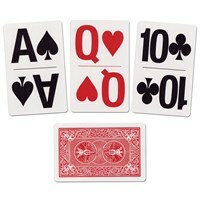 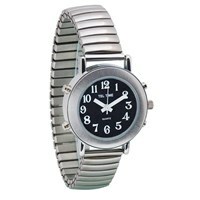 This set has large, bold white numbers on a black background.